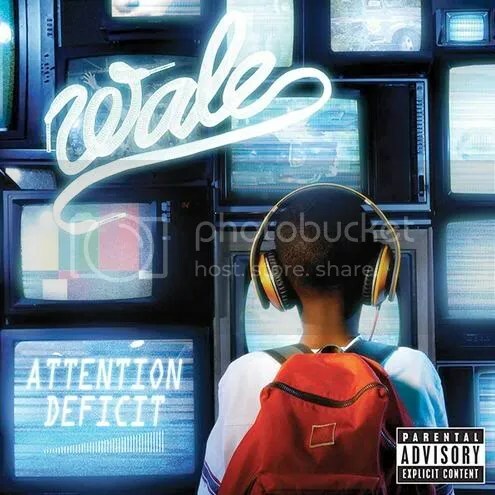 After multiple release date push backs @Wale‘s debut album Attention Deficit is finally here 11/10/09 (in stores & on iTunes). I plan on getting @ least two copies to support good music. I suggest you do the same.